The British Lionhearts has announced its line-up for next week’s semi-final in the World Series of Boxing (WSB) against the defending champions, Astana Arlans Kazakhstan, at York Hall on Thursday 26th and Friday 27th May 2016 (doors at 6.30pm, boxing from 8.00pm). The team contains seven members of GB Boxing’s podium squad and will feature Rio-bound, Galal Yafai, twin brothers, Pat and Luke McCormack, Peter McGrail, Josh Kelly, Troy Williamson and super-heavyweight, Frazer Clarke, who will be looking to continue the explosive form he has shown this season in WSB. They will be joined by three overseas selections Koryun Soghomonyan of Armenia, Bulgaria’s Radoslav Pantaleev and Bepo Filipi of Croatia. 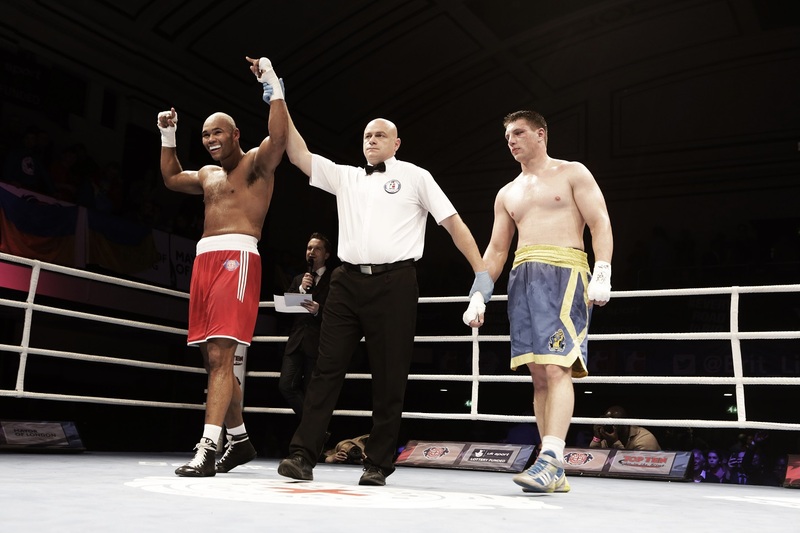 The Lionhearts team heads into the biggest match of the season on the back of a superb 8-2 victory over the Ukraine Otamans in the quarter-finals which featured outstanding performances by McGrail, Clarke and Luke McCormack, who was named ‘Boxer of the quarter-finals’. His twin brother Pat is unbeaten in WSB and was named ‘Boxer of the regular season’ after sparkling victories over Gary Russell of USA Knockouts and Raul Curiel of Mexico Guerreros. It was an accolade that could easily have gone to his teammate Frazer Clarke who has won all three of his WSB contests inside the distance. Both nights will also be shown live on BoxNation on Thursday 26th May and Friday 27th May from 8.00pm. The semi-final will be only the second time the teams have met, following a clash at the Group stages in the 2013 Season of WSB. The Kazhak outfit, topped Group D with a record of five wins and one defeat to the Uzbek Tigers.